Smartphone cameras are good enough for posting pictures on your favorite social network. But if you prefer the added power and flexibility of a dedicated shooter, there are some truly excellent options out there. 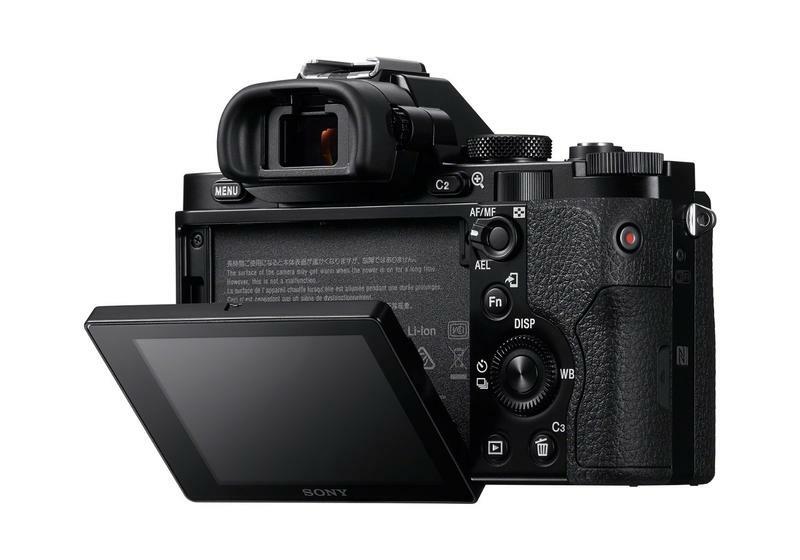 Digital photography is still an evolving market that keeps getting better as time goes on, and no matter how good a smartphone shooter gets, it can’t beat the quality of the cameras listed below. 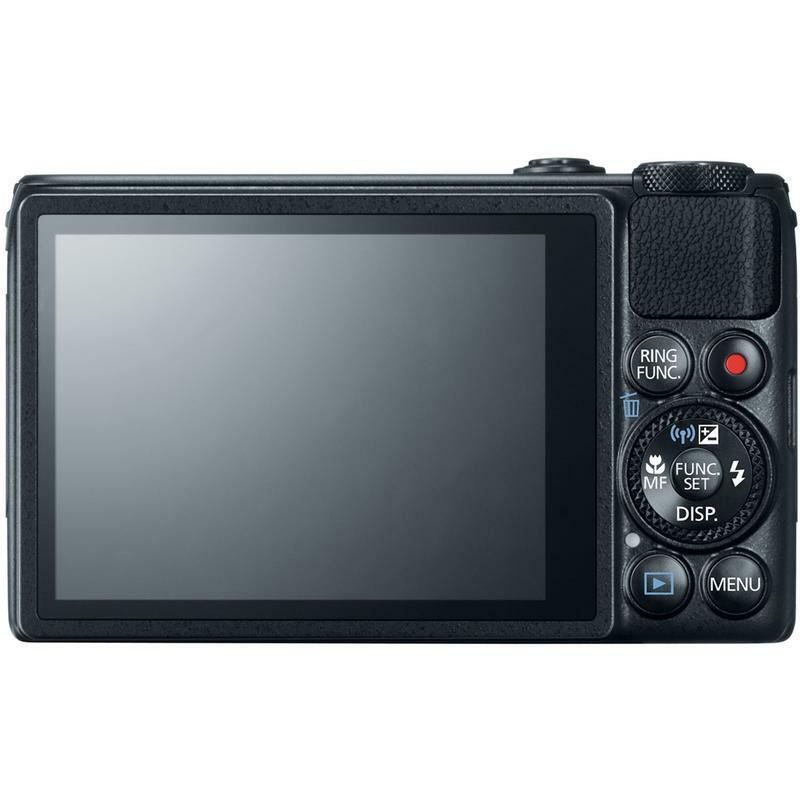 Whether you simply want an easy point-and-shoot or a more advanced DSLR, there are plenty of choices covering a wide ranging spectrum. 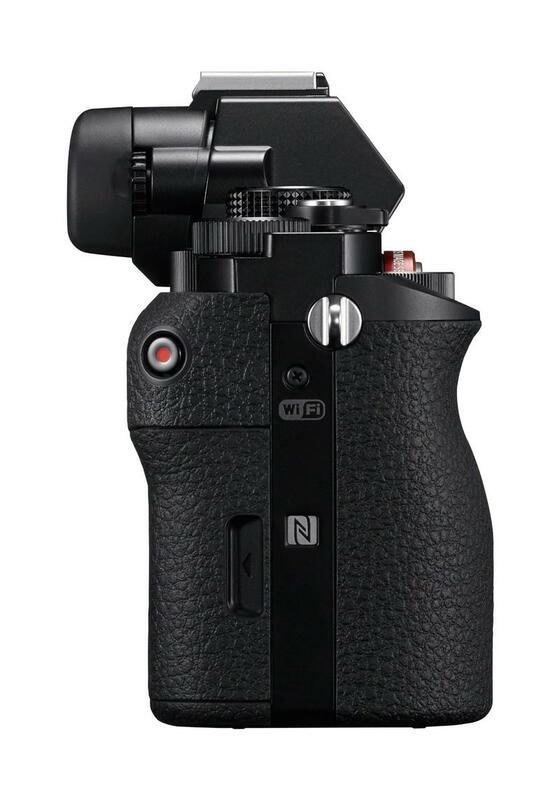 Put your smartphone back in your pocket, because it’s time to start getting serious about photography. Before its presence loomed large in the DSLR space, Canon made some of the best point-and-shoot cameras around. 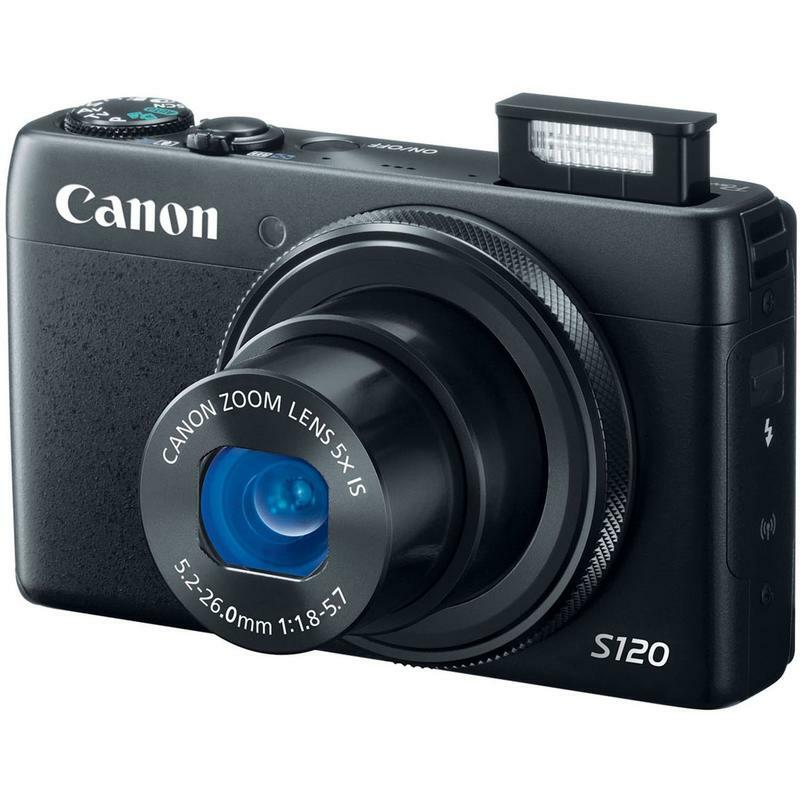 In particular, its S-series Powershot shooters were the cream of the crop, and with its most recent S120, the company’s prestiges reputation for quality and flexibility marches on. 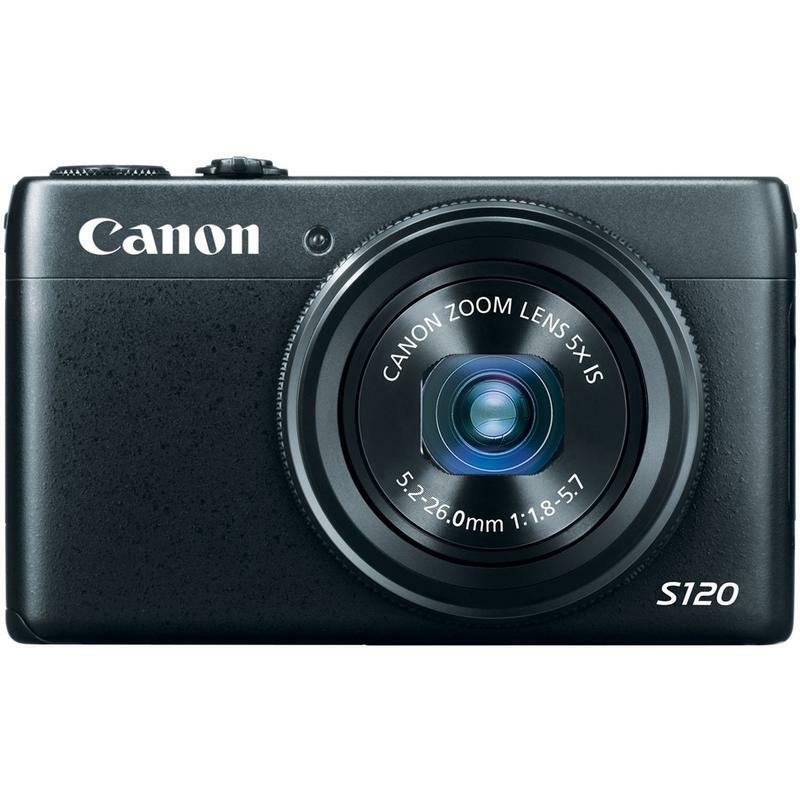 Equipped with a 12.1-megapixel CMOS sensor and Digic 6 image processor, the S120 is a tiny little powerhouse designed for all occasions. 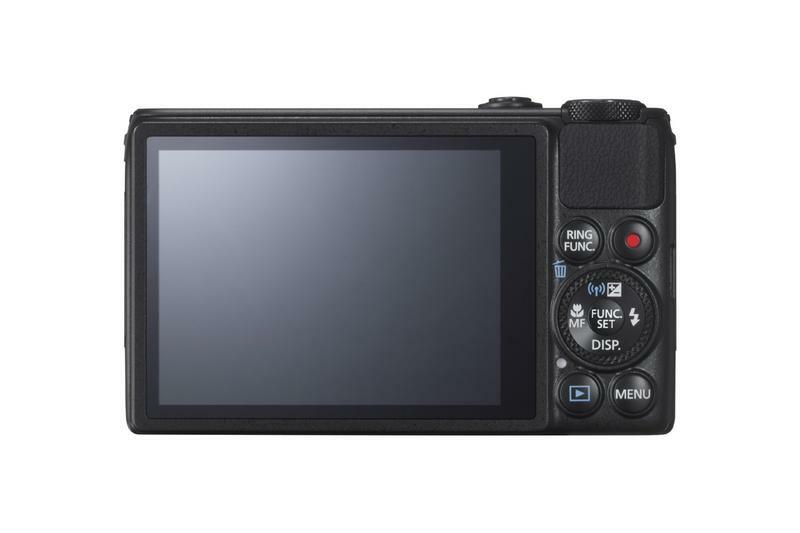 In addition, it has Wi-Fi, beautiful and responsive touchscreen LCD display, 5x zoom and a lens that opens up to f/1.8. 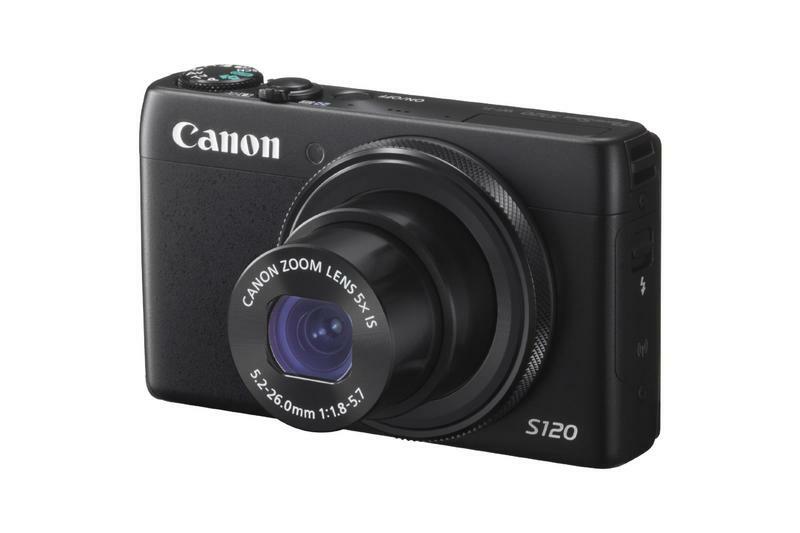 If you’re looking for a camera that you can slip into your t-shirt pocket, the S120 is the perfect size with just the right amount of power and features. 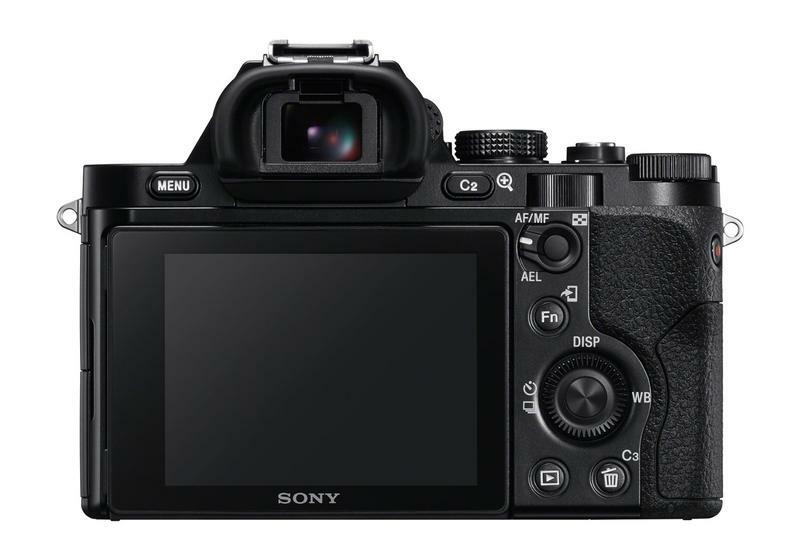 Most people think Sony is only good at making PlayStations and Blu-ray players, but the company also makes some of the best digital cameras around—it’s been that way for the past few years, in fact. 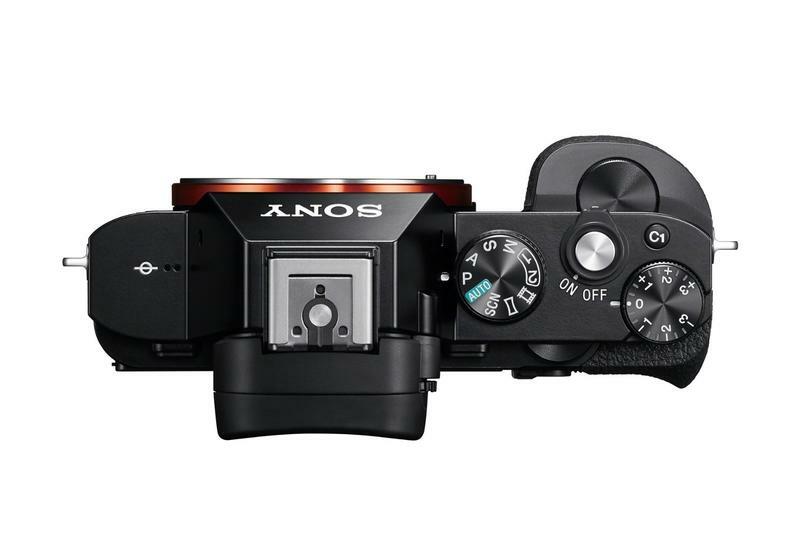 Sony’s latest creation, the a7, is a mirrorless camera with full-frame 35mm sensor (yes, like film) stuffed into a body you can almost fit in your pants pocket. 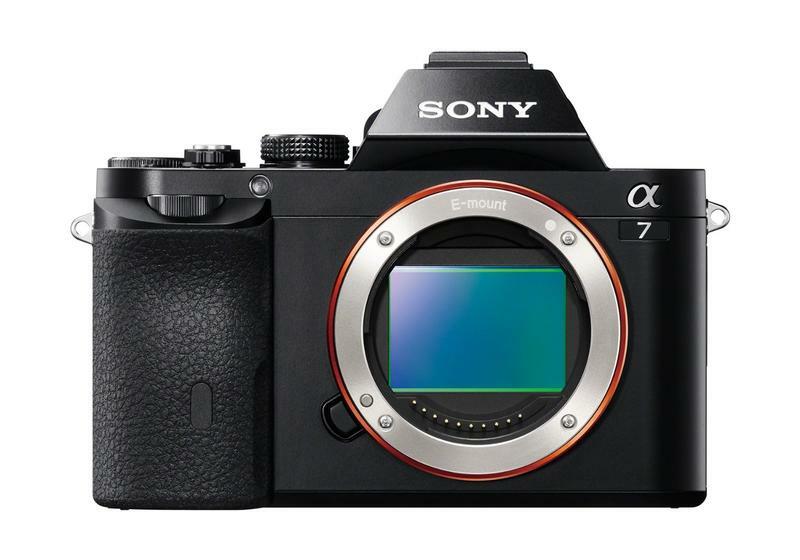 Much smaller than a DSLR, the a7 also takes interchangeable lenses in addition to being full-frame mirrorless. That means you have tons of flexibility in a package capable of delivering top-notch quality—again, in a tiny, compact body with a ton of functionality. Combine all that with a 24-megapixel sensor, and the a7 produces professional-quality photos in any lighting condition, ensuring you get the best possible results no matter what you’re taking pictures of. 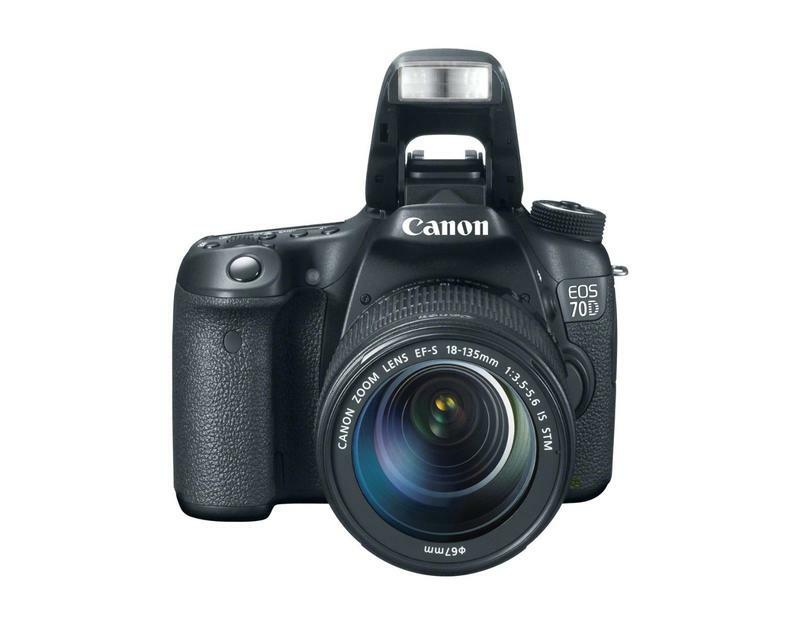 Canon has always made competitive DSLRs, and one particular aspect the company has always excelled in is video. 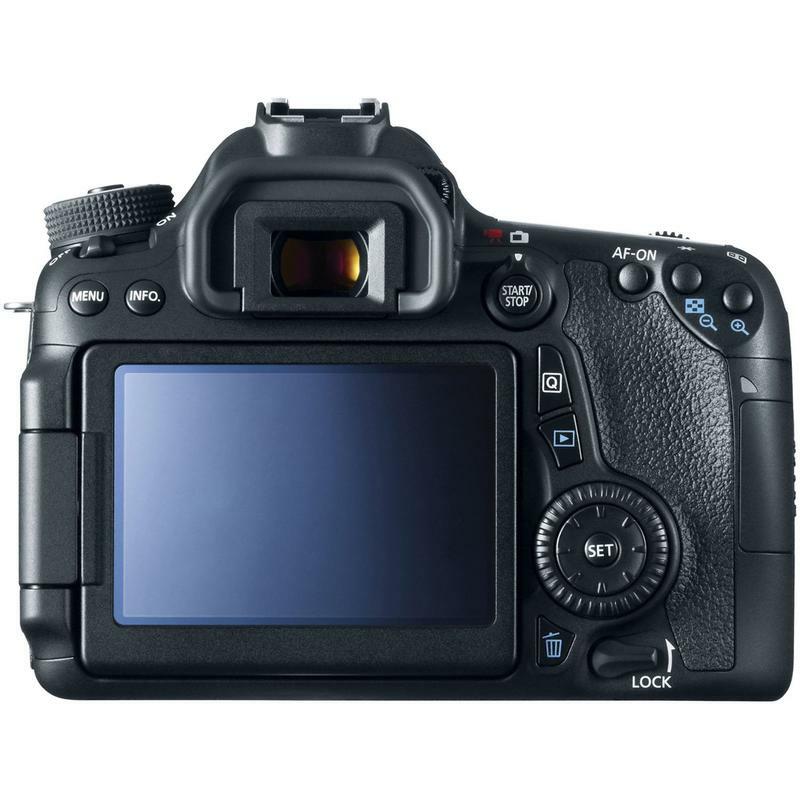 While its prosumer cameras can’t quite match the quality of something like its own Mark III, Canon’s new EOS 70D takes a major step toward bridging that gap. 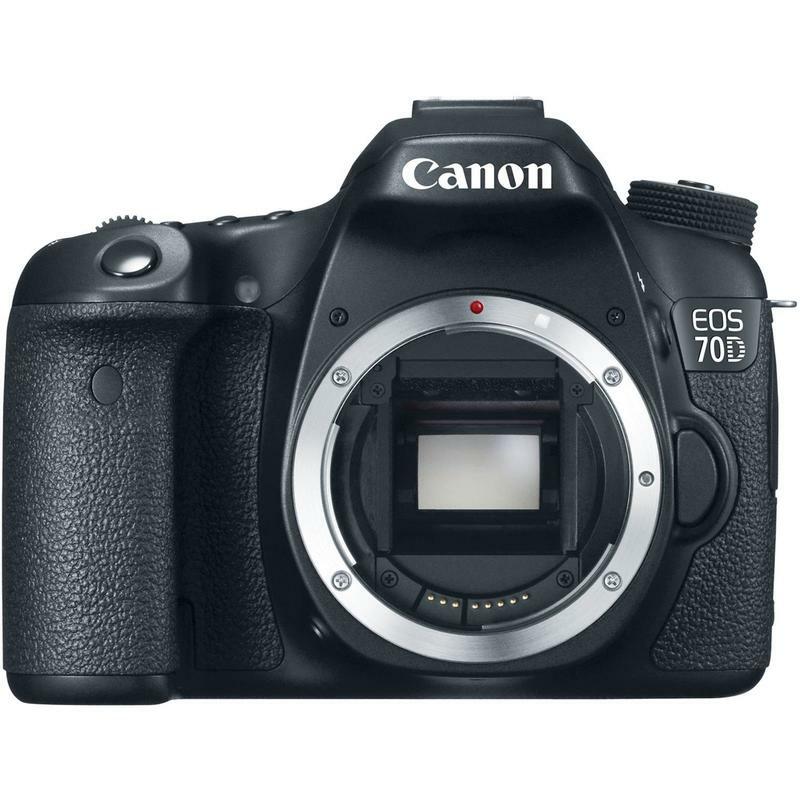 With a 20-megapixel APS-C sensor and incredible auto-focus capabilities for video, the 70D is the perfect combination of still image quality and professional-grade video. 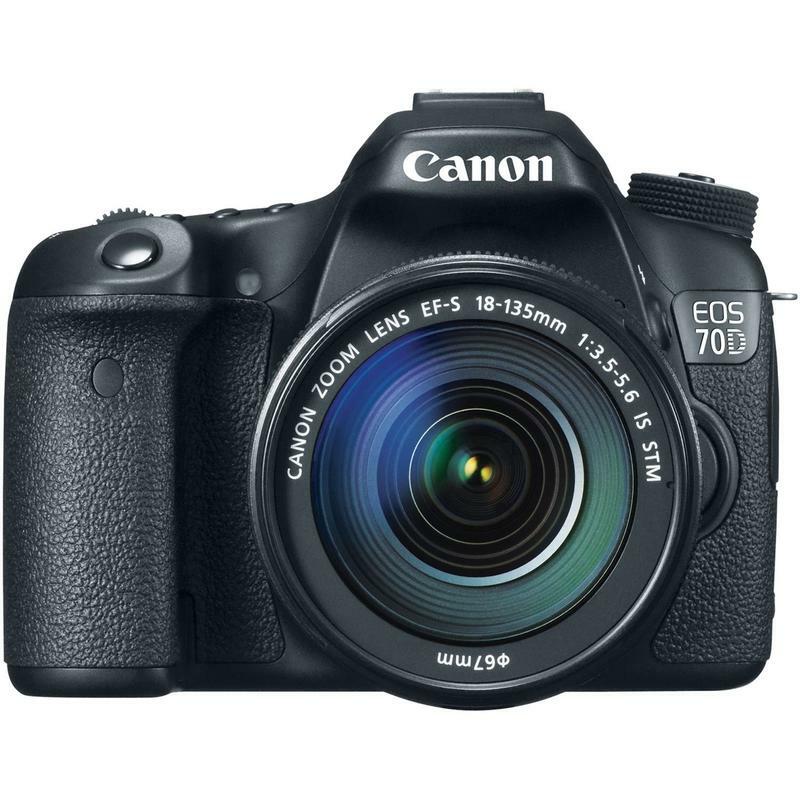 Admittedly, it doesn’t produce the very best in either category, but the Canon 70D is a good catch-all that would make the perfect companion for any budding amateur. 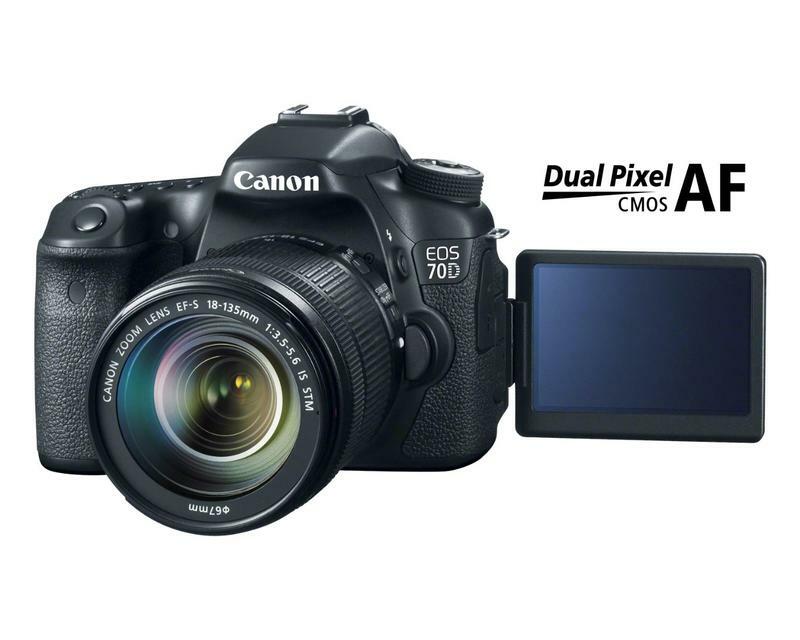 With some nice features, solid lens selection, and swiveling LCD touchscreen, there’s a reason Canon has become one of the most popular DSLR makers working today. 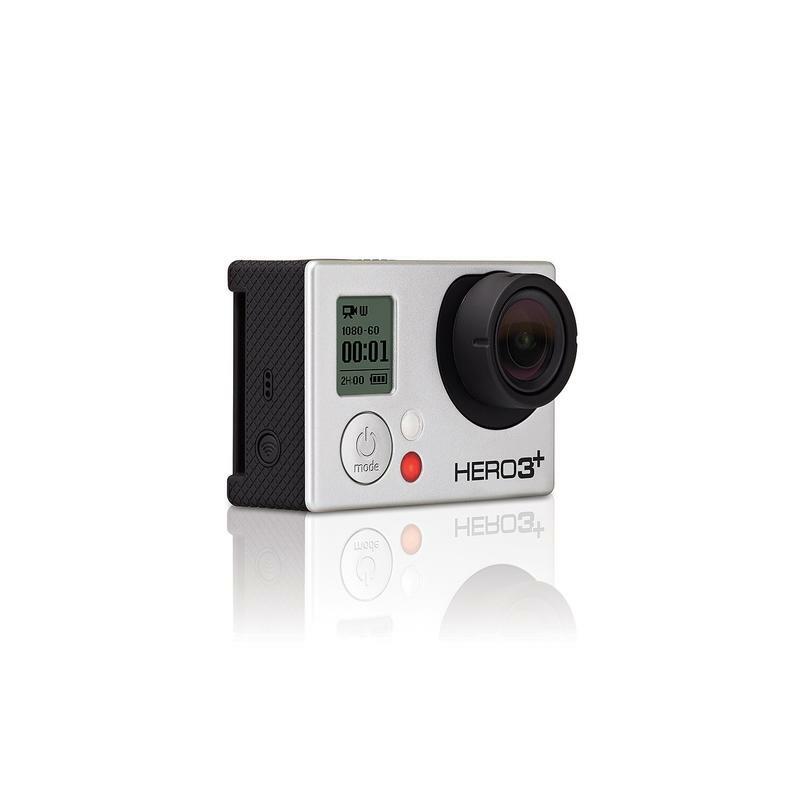 In the action cam market, GoPro has established itself as the de facto choice; the competition is just playing catch up. 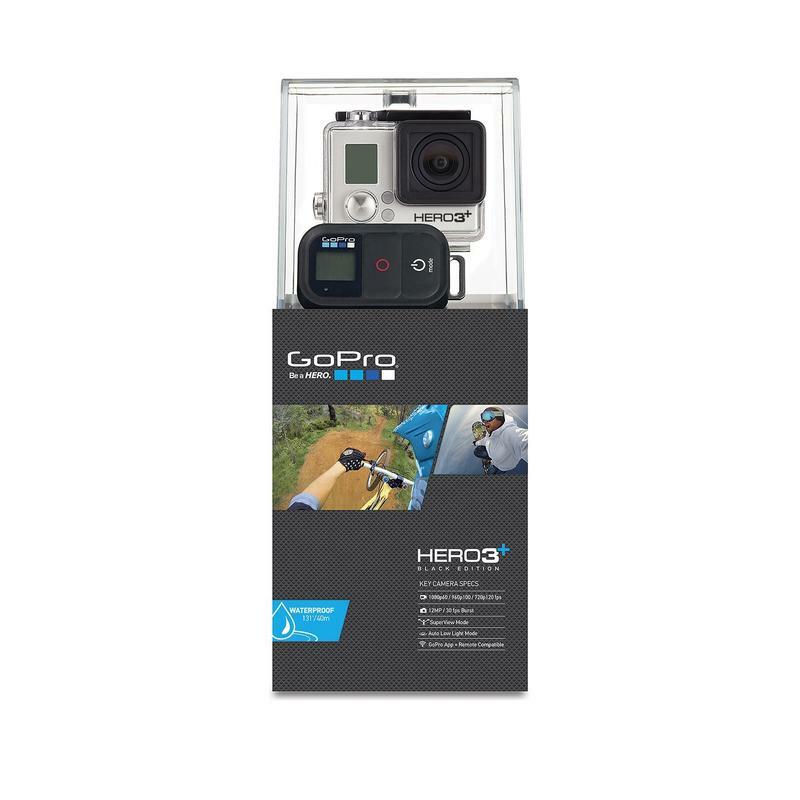 Have you seen the hundreds of videos filmed with GoPro cameras? Impressive stuff. And even better, the cameras are accessible to anyone, young and old, and not just adrenaline junkies. 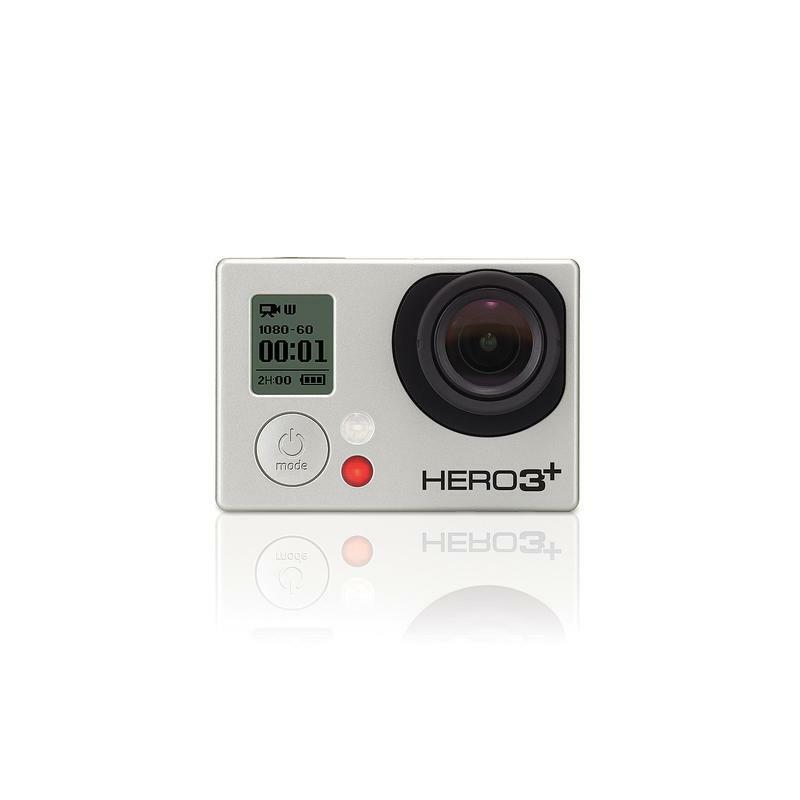 The company’s Hero3+ is kind of a reboot, built with a new f/2.8 lens for better clarity and more insane results. 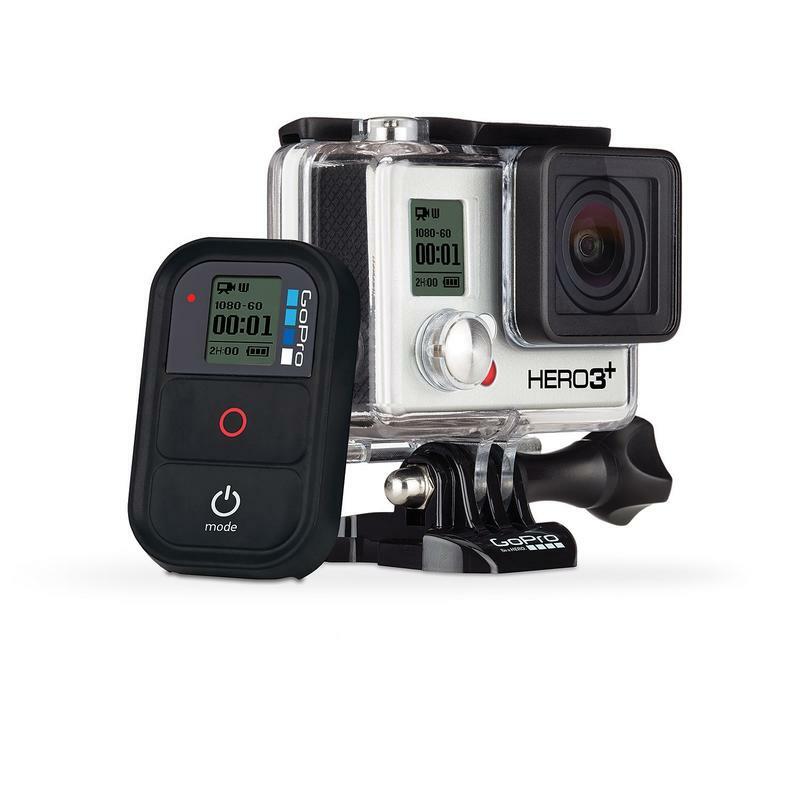 To complement that, GoPro has tweaked its imaging software, too, improving on color balance and overall quality, and the battery has also been given a boost. 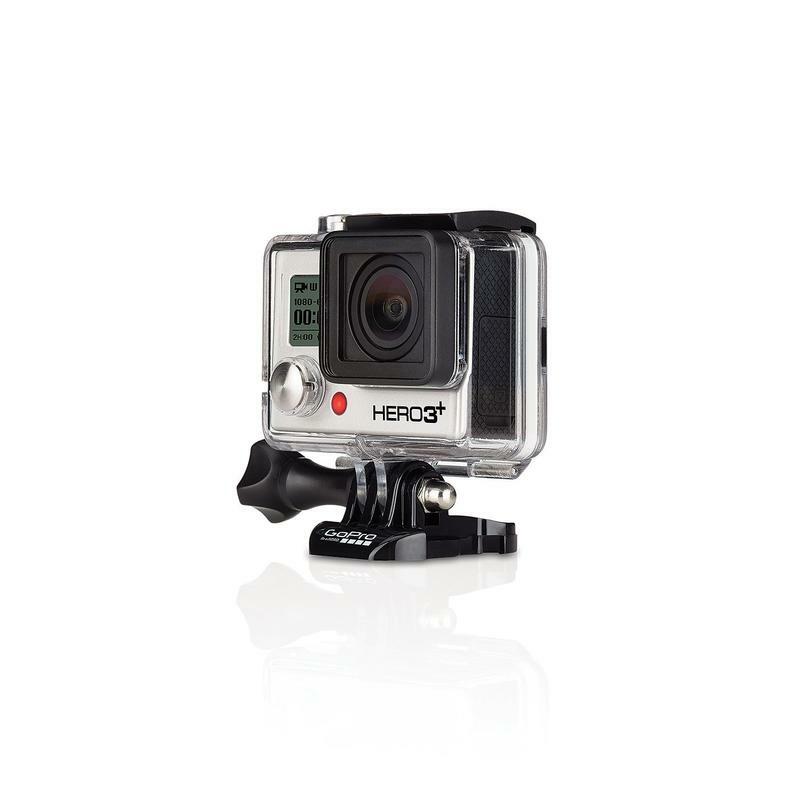 From redesigned microphones, SuperView, Auto Low Light and better optics, the Hero3+ is the action camera to beat. Just make sure to put on that waterproof housing before you jump in the pool. 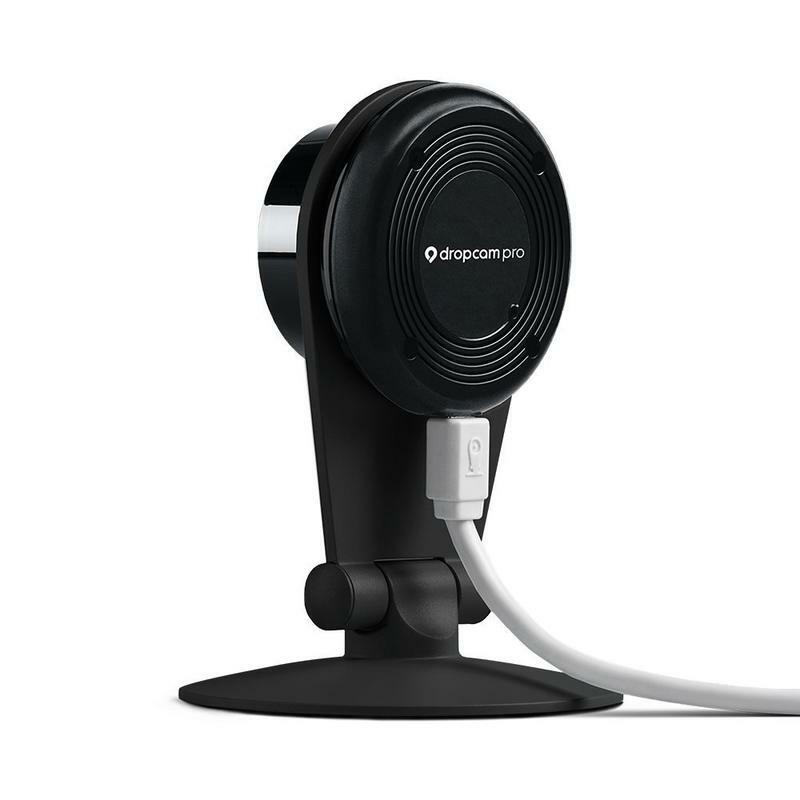 Dropcam Pro is one of those things you didn’t know you needed until you see it in action. 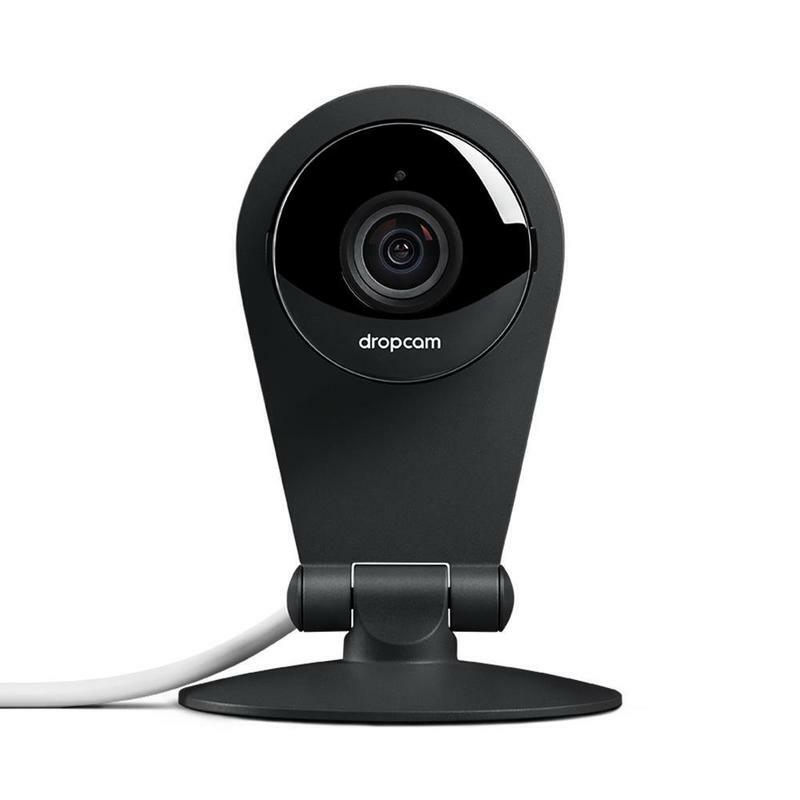 Essentially a security system, Dropcam lets you monitor your home or place of business through online streaming, which is free, along with a companion cloud service with recording plans that start out at $10 per month. In addition, you can stay connected with two-way talk, alerts and scheduling through mobile and Web apps. 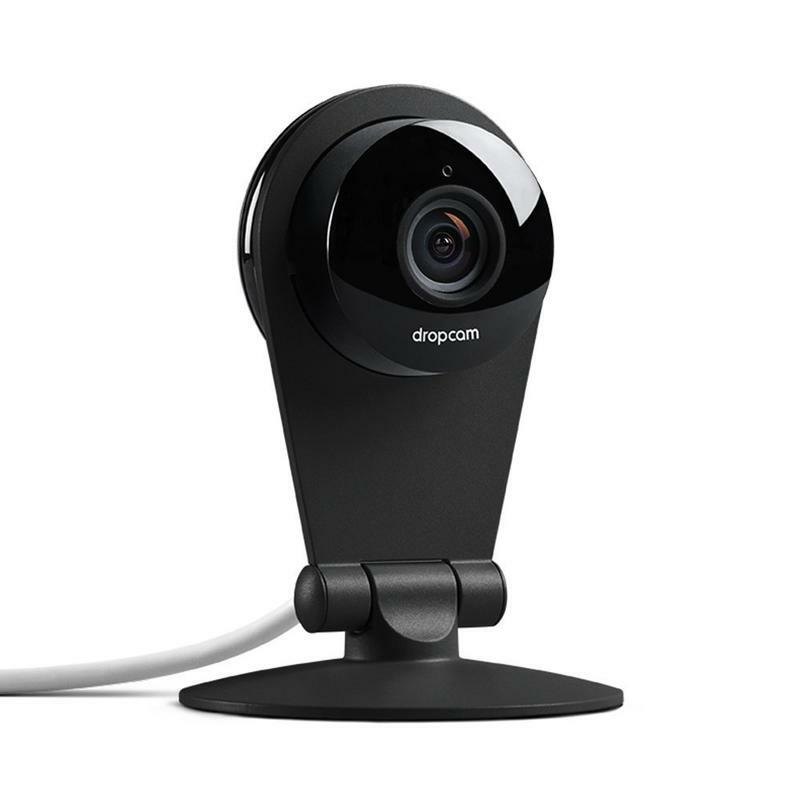 Dropcam’s Pro version produces excellent video quality, and comes with a number of spy-level features that’ll ensure whatever it is you’re monitoring is sufficiently looked after. 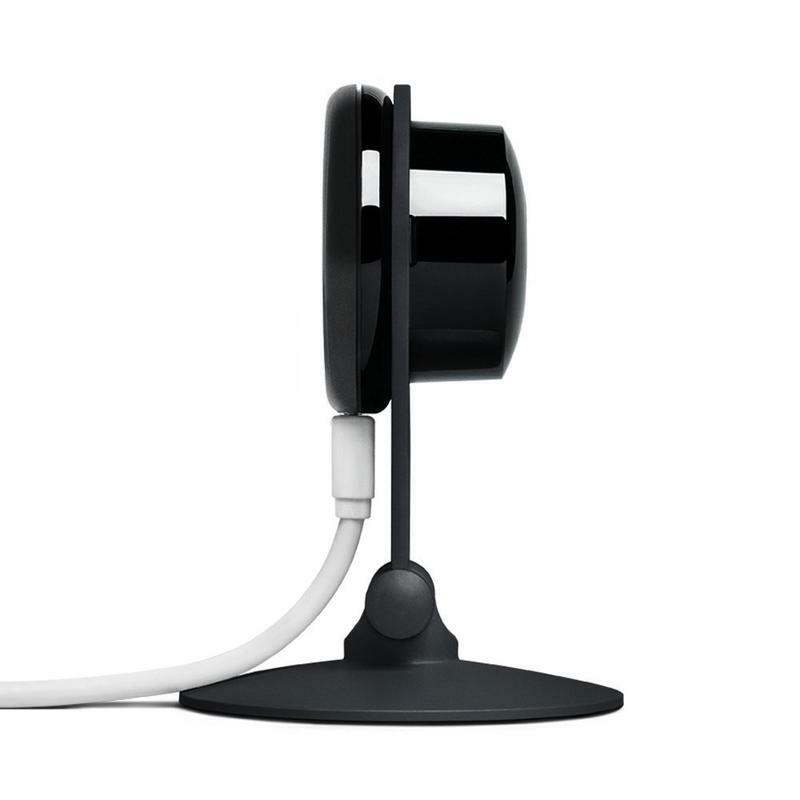 Along with a wider angle lens (130 degrees), night vision, zoom and HD streaming, Dropcam Pro is a device that’s perfectly suited for looking after your home. There are a ton of options out there, so have at it. The options listed above is just a small snippet of what the market has to offer, with plenty of power and flexibility for everyone. Dedicated shooters are certainly on the expensive side, but you should’ve known that going in. If you do decide to dig deeper into the world of photography, you can’t go wrong with any of the cameras listed above. 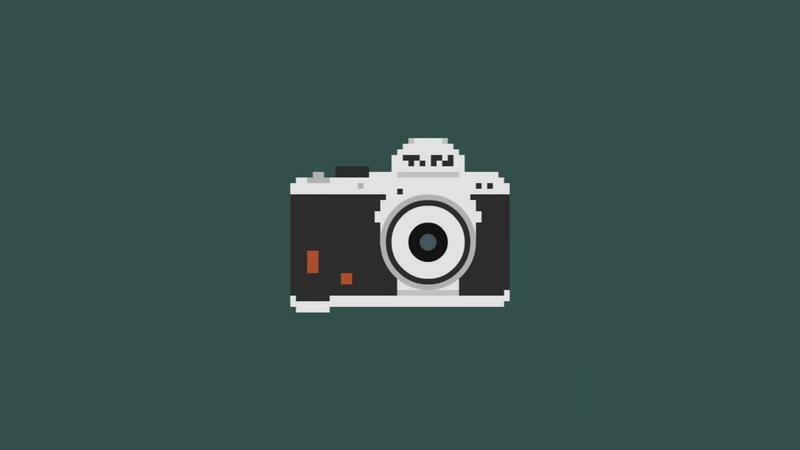 Whether you want to just document your everyday life, capture exciting action, or try your hand at street photography, you have plenty at your disposal. Just remember to holster your smartphone before heading out.